New solid flutter robes are here and we're excited. This ruffle robe style is one of our favorite silhouettes... feminine and versatile and a total must-have. 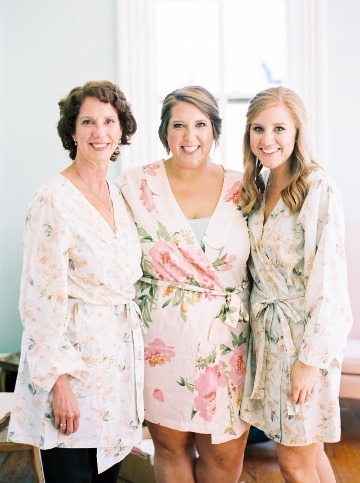 Think bridal robe or mixed and matched bridesmaid robes, they're chic and easy to wear. 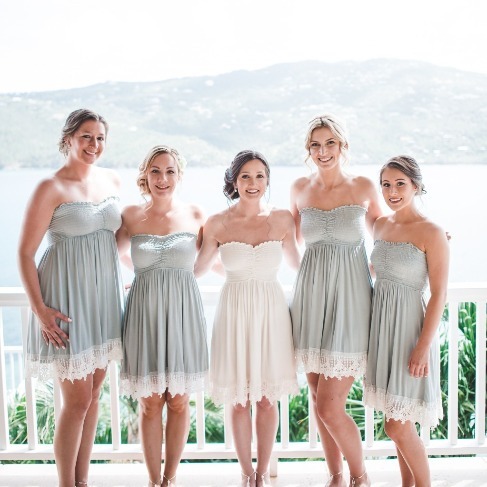 Bridesmaids in Oceane (blue) and the Bride is in Spell <3 Love these PPS bridesmaid robes. Beautiful ladies looking really sweet in Persimmon Shortie Sets. Honor dresses done right @shealynnkathy 🍃 Zoom to see the hem embroidery 😍 And you know they’ve already worn it again. 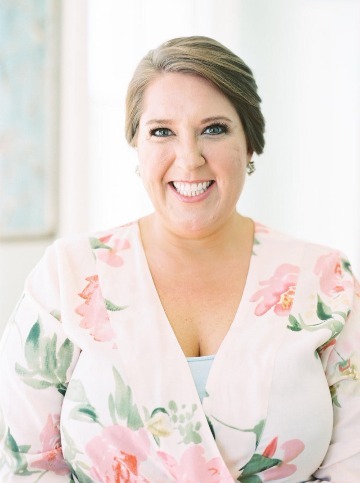 Get ready in Plum Pretty Sugar on your big day! Easy dresses, shortie sets and robes for the morning of! 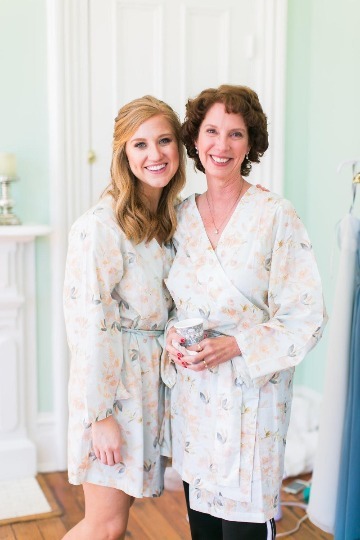 Gift your mama a robe to get ready in on your big day! So cute to match your bridal besties too. 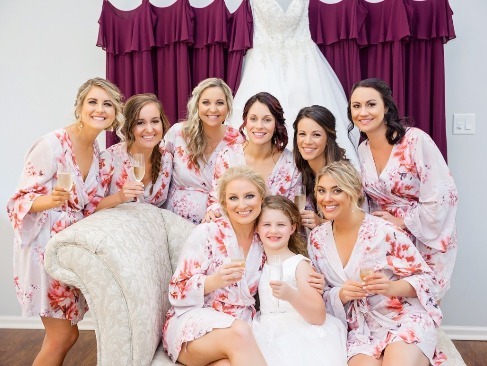 Blushing bridesmaids in pink robes. Perfect gift for the squad! 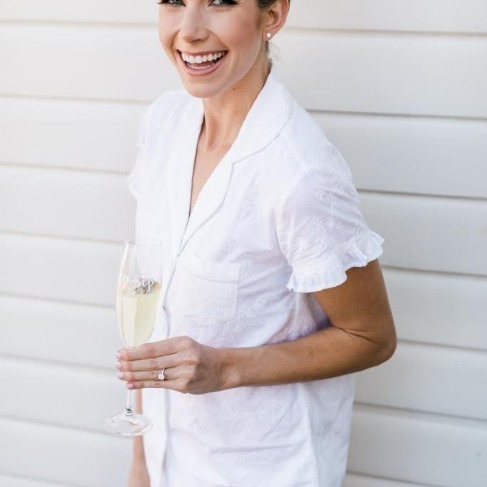 Shortie sets for your bridal party! Get ready and look cute in these easy pj's. Mix and Match! A delicate set for giving and wearing. Sweet ruffles and cotton embroidery bloom on this shorts and PJ Shirt set. 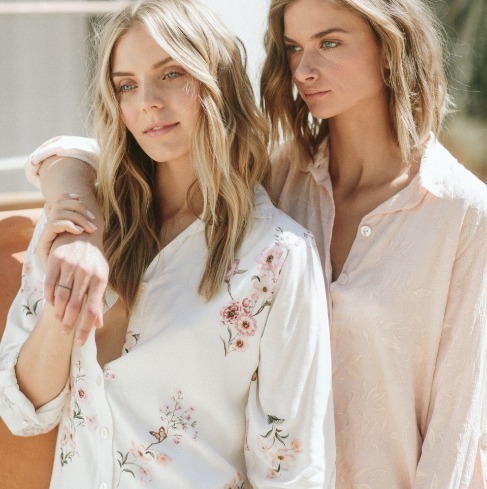 Get ready in boyfriend shirts from Plum Pretty Sugar! Get ready in Plum Pretty Sugar for your wedding day. Trust us, you'll like it. Stephanie Shaul did. Feeling Pretty! Oh so Pretty! Mix and Match your Bridal Squad in florals and flutter sleeves. 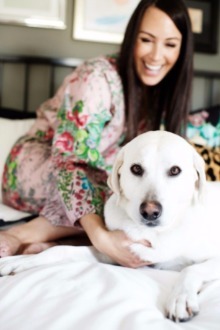 Get Excited About All The New Plum Pretty Sugar Robes. 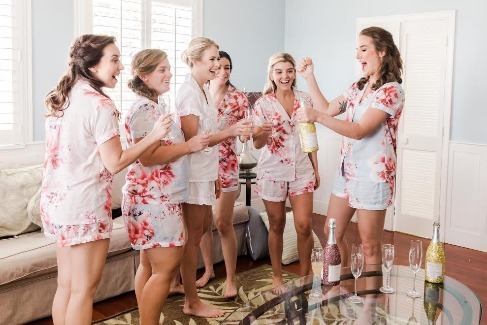 Shortie Sets for your bridal party. 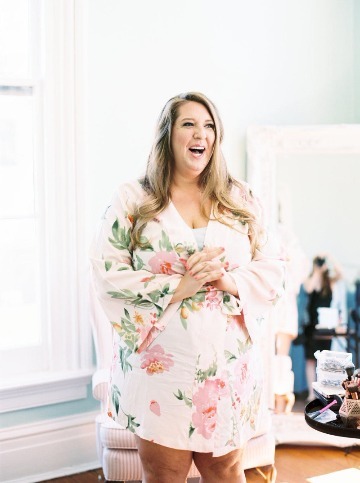 This fluttery cross-over robe is fun, flirty and so feminine. Flutter Robe in Kiss Mix! So so cute. The Channing dress. Loving this ruffled skirt on this maxi dress. Available in a few different color ways. Pretty halter dress with slits up the front. Off the shoulder & romantic floral maxi. 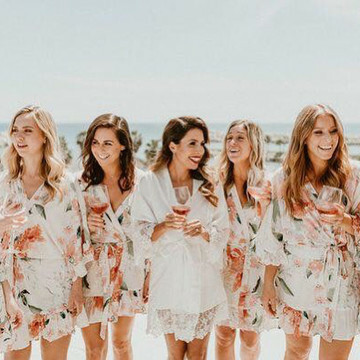 Summer bridesmaid dress inspo for more of a casual beachy look. Loving all the prints for these jumpsuits by Plum Pretty Sugar. Everyone needs a LBD: Little Blue Dress. An easy to wear + flirty dress. Perfect for the warm days ahead. 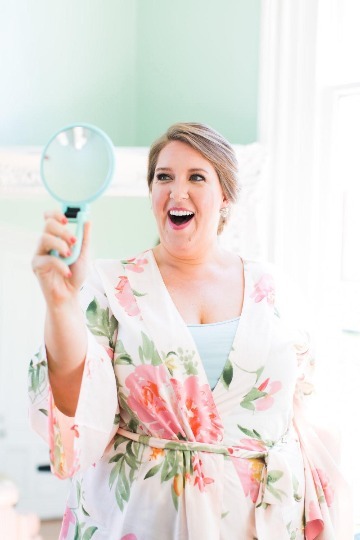 The prettiest getting ready robes for your #bridesqaud. 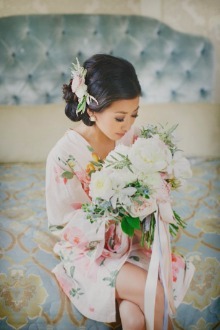 Oh so lovely and delicate robe.